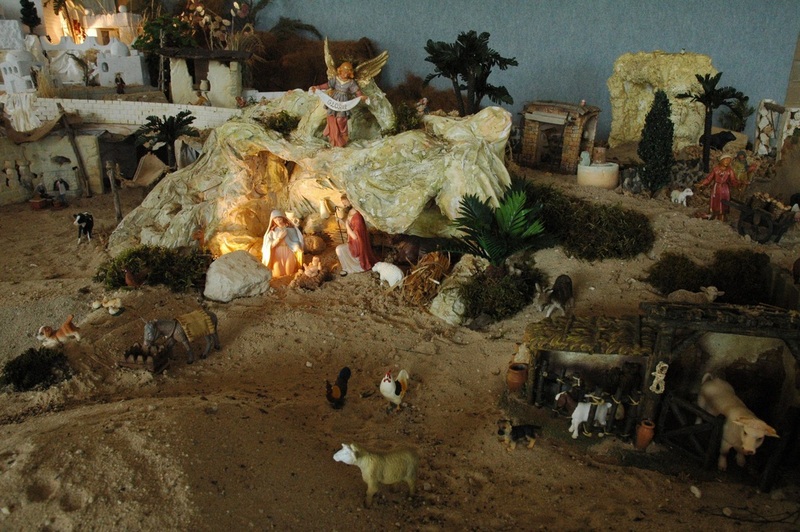 Australian Nativity Scene (ANS) is an annual event that is exhibited during Christmas time at St. Elizabeth's Parish. 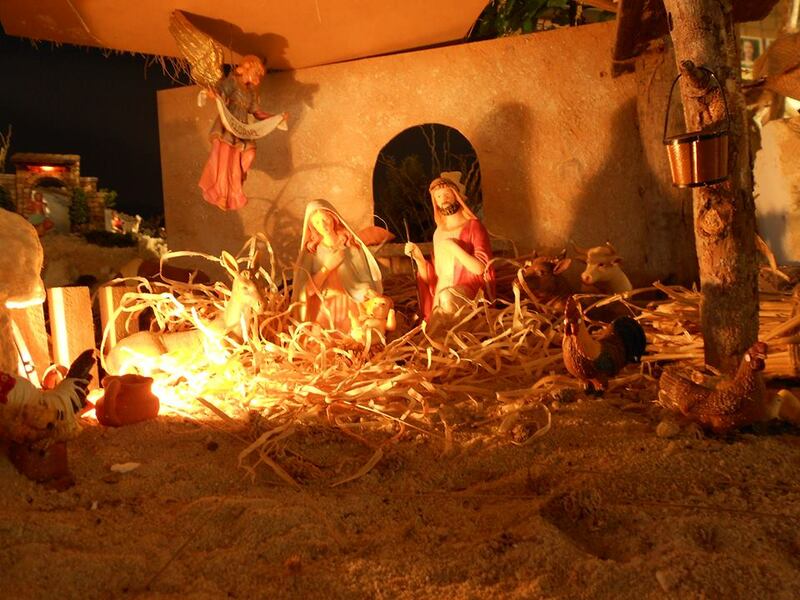 This event started in 2004 and is the largest traditional Nativity Scene in Australia. 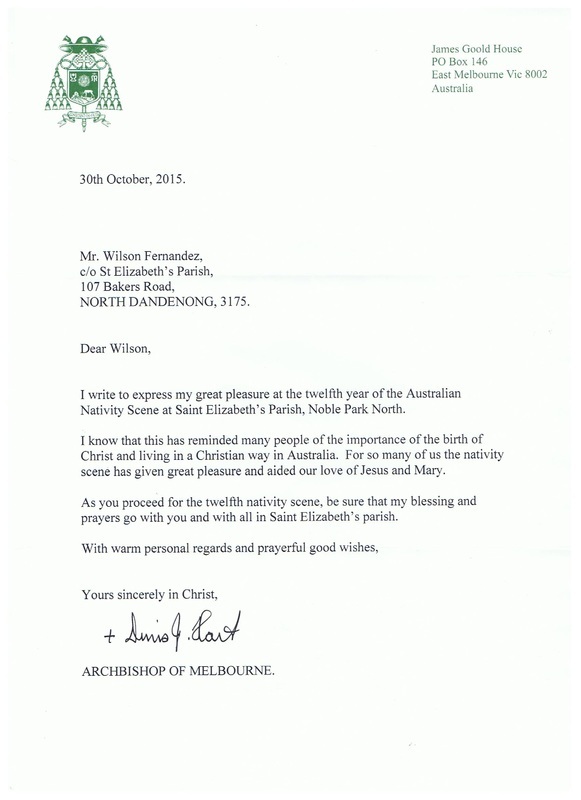 Australian Nativity Scene (ANS) is an non-funded event and we welcome sponsors and donations to meet the expenses of the annual nativity scene creation. Your support will be greatly appreciated. Thank you.